In this paper, we want to present W.K. 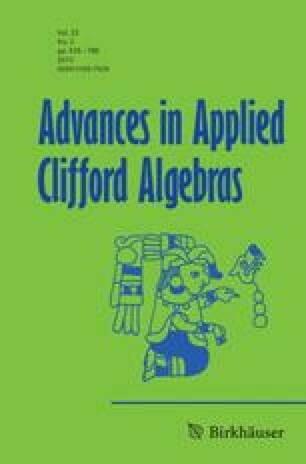 Clifford as a mathematician and a philosopher. After a brief overview of his life and work, we say a few words about his main contributions to the history of algebra. Of course, we could not study the whole scientific work of the English mathematician: among the numerous “Mathematical papers” of Clifford, we especially expose his lectures on biquaternions (1873) and a new kind of algebras (1878). These discoveries came after the researches of Hamilton (1843) and Grassmann (1844-62), and are very important to understand Clifford’s views about geometry. Then we study some ideas of the author in epistemology (for instance, about the question of the nature of space or the mind-body problem) and also in ethics and politics, showing that Clifford’s philosophy is closely connected with the main aspects of his mathematics. Received: June, 2006. Accepted: November, 2006.